We are located at 21112 River Road in Geyserville, CA 95441. The winery sits on a 120 acre property that has been in the Mazzoni family for nearly a century. 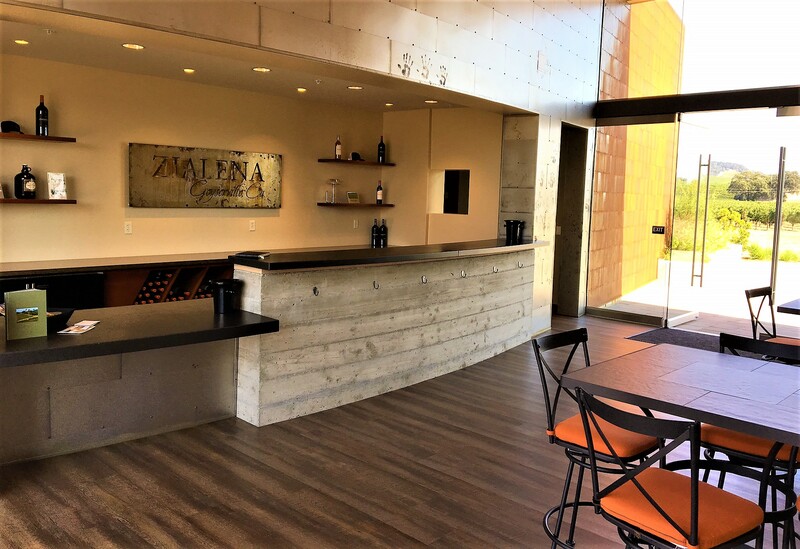 Most of the grapes for Zialena’s wines are sourced from our estate. Sitting on the valley floor near the Russian River, Zialena offers views of nearby mountainsides dotted with oak trees. 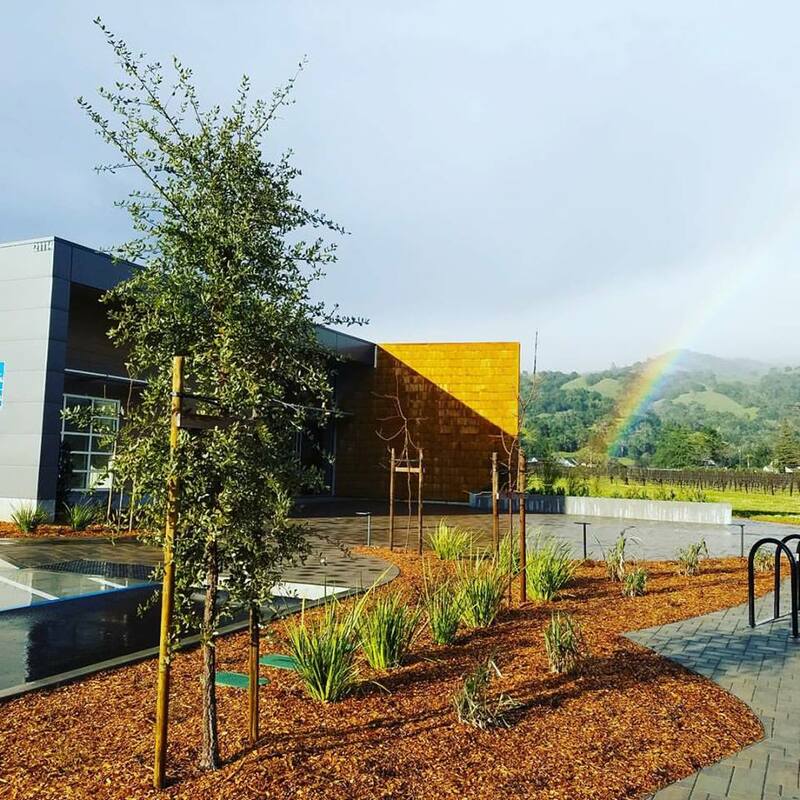 Tasting room hours are 10am to 4:30pm daily. The winery is also available for private indoor and outdoor events. Zialena Holiday Hours: November 23rd Thanksgiving Closed, December 24th and 25th Christmas Eve and Day Closed. January 1st New Years Day Closed. We will be open all other days normal hours.